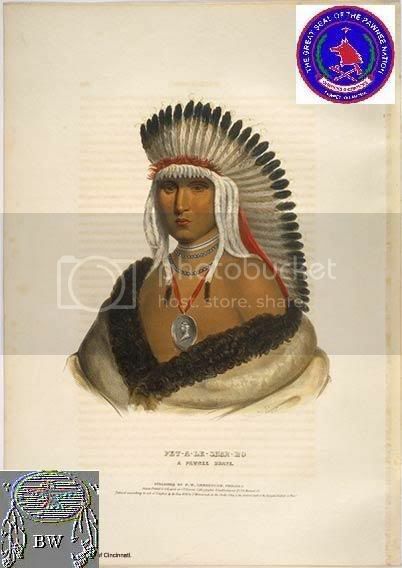 Petalesharo seems to have functioned as a title as well as a personal name during the early 18th century among the Pawnee. Several outstanding warriors used the name, and it is sometimes difficult to attribute biographical details to one individual. The best-known person to claim the title not only distinguished himself as a warrior but also as a humanitarian. He aggressively curtailed the Pawnee use of human sacrifice in certain rituals. 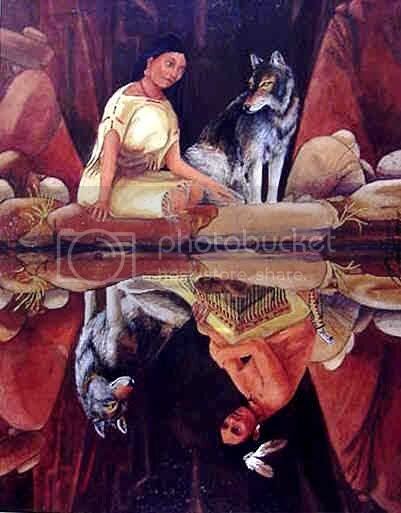 Until his time, the Pawnees had raided other tribes for girls of about thirteen years of age, who would be treated well until their sacrifice in the Morning Star Ceremony, which had some parallels to Aztec rites. During one such ceremony, which occurred in the late 1820s, Petalesharo is said to have protested by rescuing a young woman from the sacrifice.